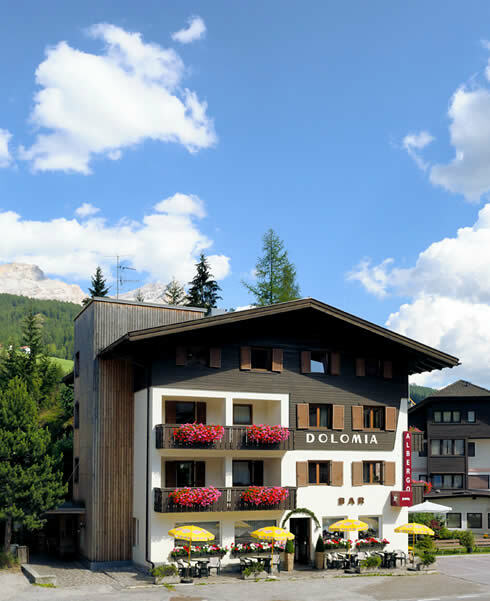 Our „Garni Gasthof“ Dolomia is located in Alta Badia in the foothills of the magnificent mountain of St. Croce in the heart of the Dolomites. Our rooms were equipped with materials from nature so that our guests can feel completely at ease and can recover well. 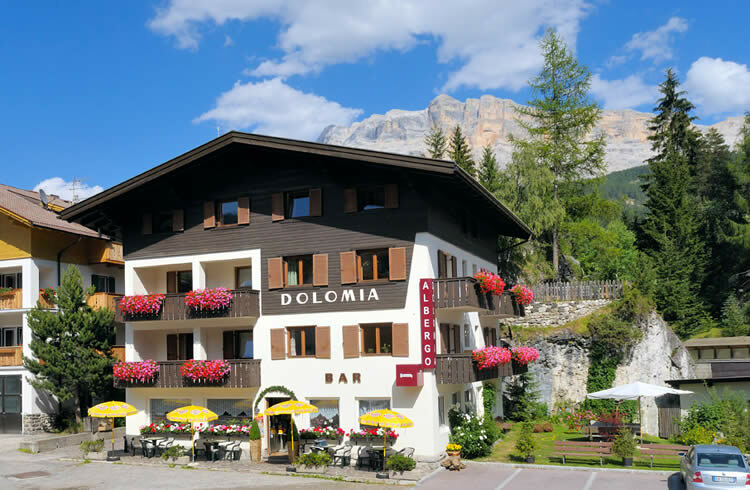 Our garni is an ideal starting point in the summer for exploring the unique Dolomites Mountains and in the winter to explore it on skis. 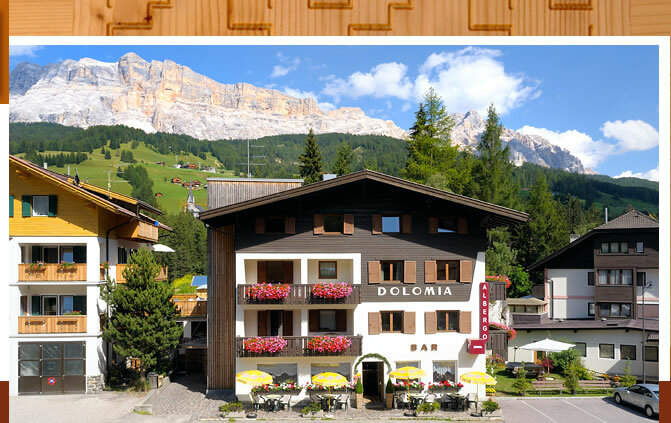 Experience the uniqueness of the Dolomites and enjoy an unforgettable holiday in our “Garni” Dolomia in South Tyrol!